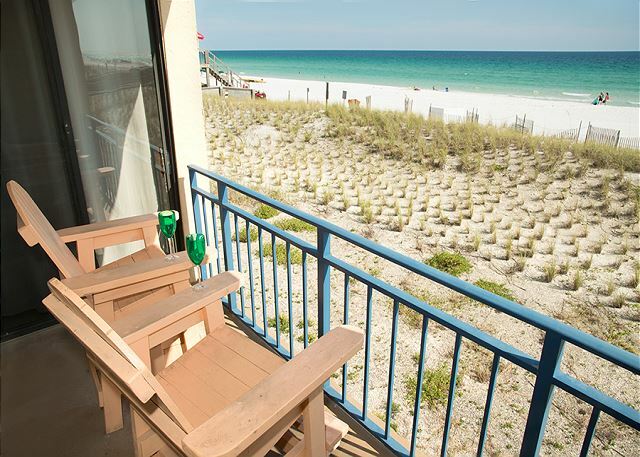 Great gulf view unit! Tastefully decorated 2 BR 2 BA with a great view! Beach service in the summer, sleeps 6. 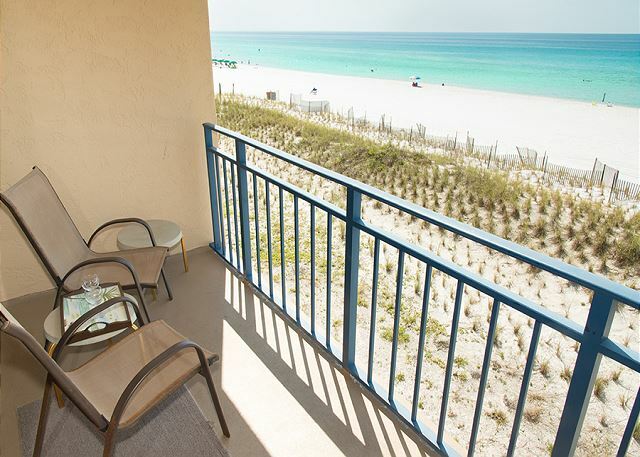 Great gulf view unit! 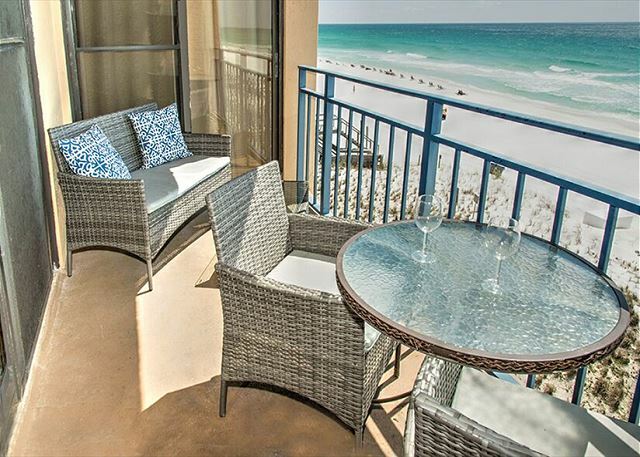 Tastefully decorated 2 BR 2 BA with a great view! New flat screen tv's. Beach service in the summer, Sleeps 6. 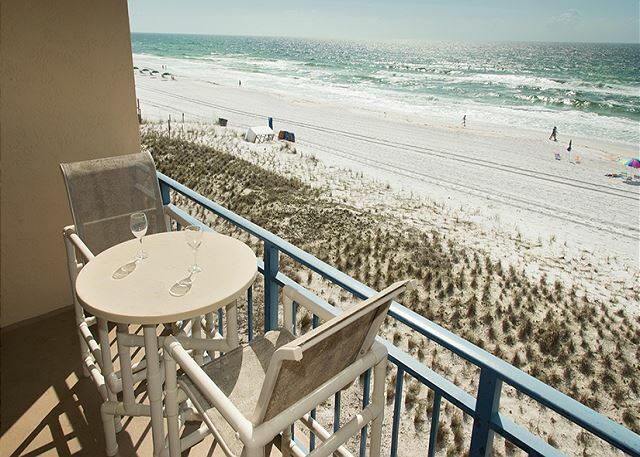 Great gulf view unit! 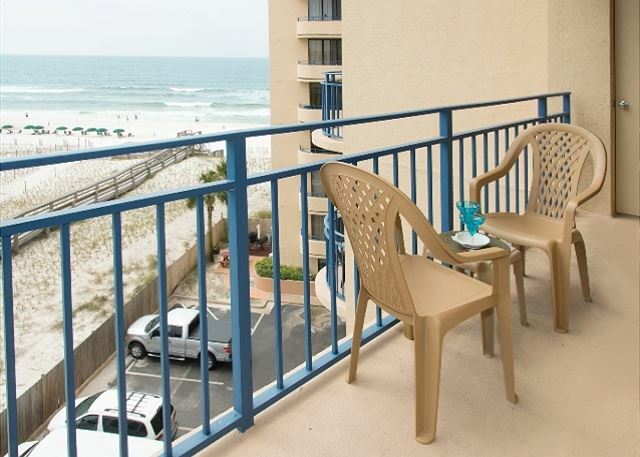 Tastefully decorated 2 BR 2 BA with a great view! Sleeps 6 Beach service in the summer! Beautiful unit, tastefully decorated, Million Dollar View!! Come relax and enjoy, Sleeps 4, New upgrades! 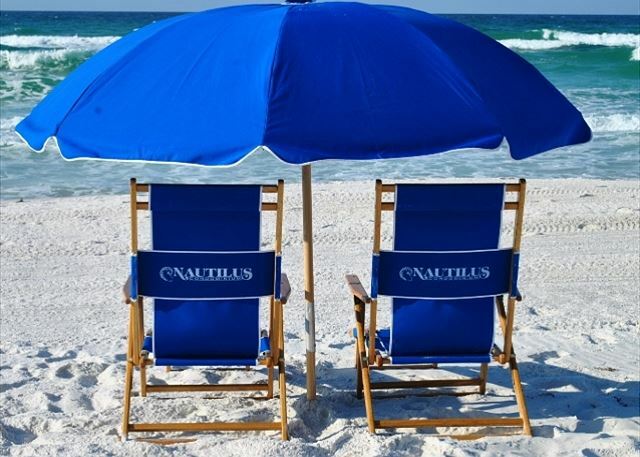 Enjoy free beach service from March 1st to October 31st. Beautiful unit, tastefully decorated, Million Dollar View!! 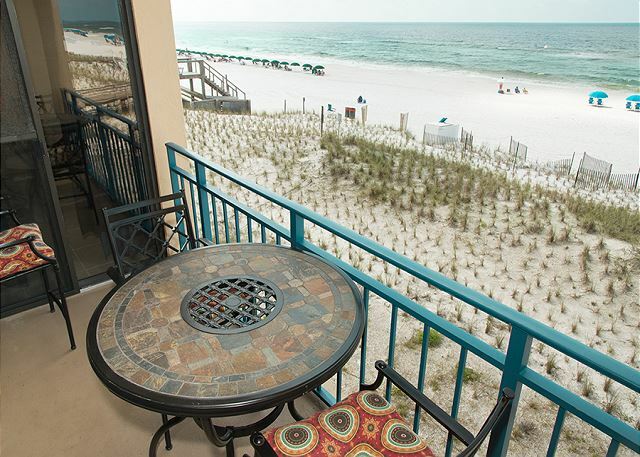 855 sq ft. , beach service in summer, Sleeps 4. 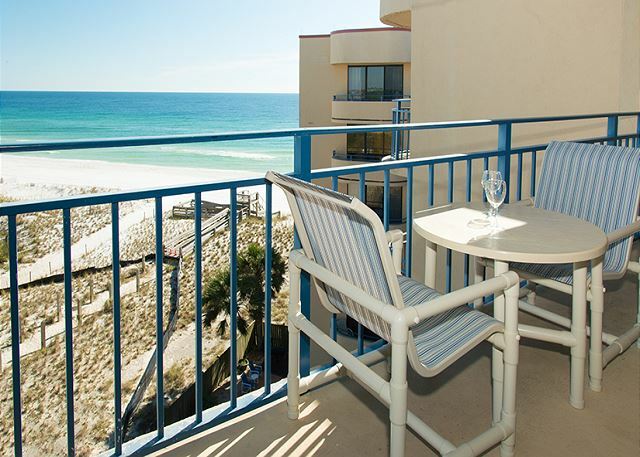 Great Gulf front 1 BR 1.5 Bath unit! Cute decor and so close to the beach it's like you're staying on the sand! Beach Service included during summer season!